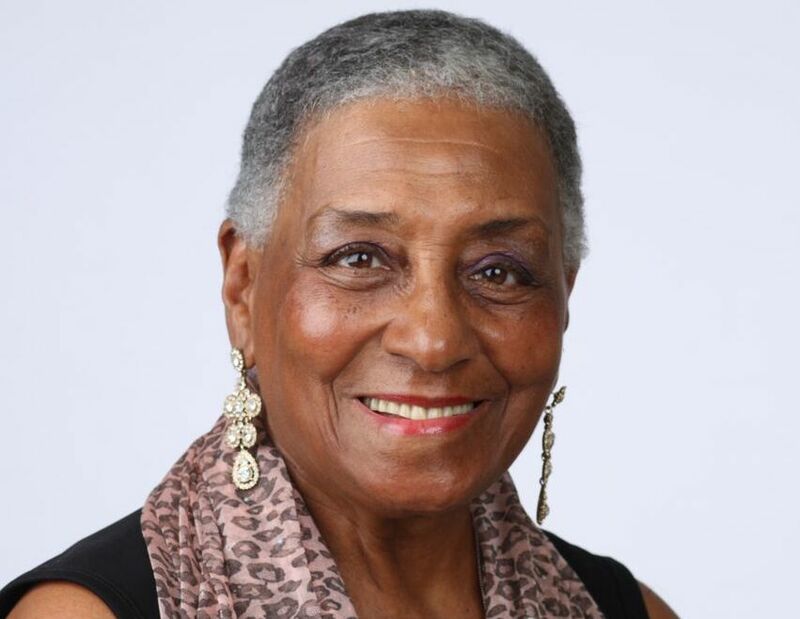 One of jazz’s living legends, pianist/composer Bertha Hope has toured globally with artists like Nat Adderley, Dizzy Gillespie and Eddie Henderson, while being a respected educator and bandleader, with several albums under her leadership. In 2018 she won the National Jazz Museum in Harlem’s Legends of Jazz Award. This concert will include selections from the under-appreciated songbook of her late husband Elmo Hope.